Designed to help you quickly develop your skills in key areas, our learning paths put resources at your fingertips to allow you to effectively leverage Watson Customer Experience Analytics (Watson CXA) and IBM Tealeaf Customer Experience on Cloud (IBM Tealeaf CX on Cloud) solutions to optimize customer experiences and maximize opportunities for your digital business. 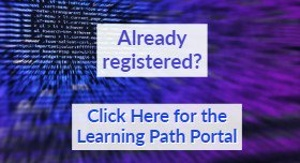 Unique learning paths are offered to address the needs of diverse learner profiles and developed to help you focus on specific areas important to facilitating effective digital analysis and creating actionable customer insight. As our curriculum is continually developed, be sure to visit our learning paths frequently. Get started on your Learning Path! 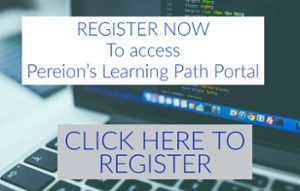 Please email info@pereion.com for additional information on Pereion Solutions' Learning Paths or if you are having trouble accessing the portal.